Nicosia (also Lefkosia) is the capital of Cyprus. 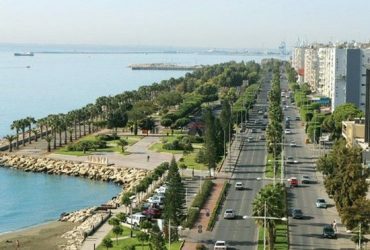 It is the biggest city of Cyprus with the population of 314.00 people. 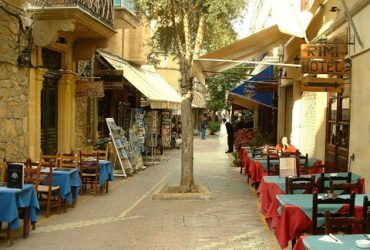 Nicosia is a modern, dynamic capital with lots of shops, modern shopping malls, restaurants and entertainment. As the last divided city in Europe; Nicosia enjoys a certain degree of international notoriety. 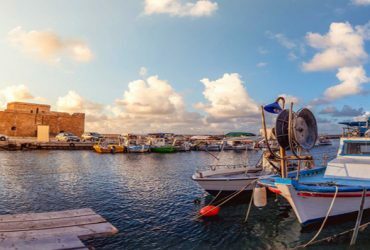 However, the Cypriot capital does have a rich past (its roots go as far as 670 BC) and it offers a unique experience for its visitors. The old walled city of Nicosia is very exceptional and definitely the place to head for first. Encircled by strong fortress walls built by the Venetians in the 16th century, the enchanting old city is scattered with medieval buildings preserving the nostalgic atmosphere of years past, monuments of historical interest as well as little shops, cafés and taverns. The old city is mainly pedestrian-only. 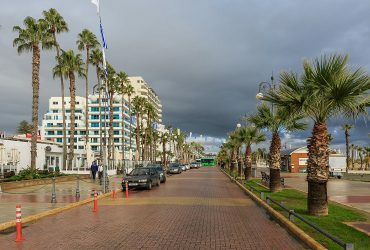 The new Nicosia developed outside the walls became a contemporary business and cultural center, with modern facilities of a cosmopolitan European capital.